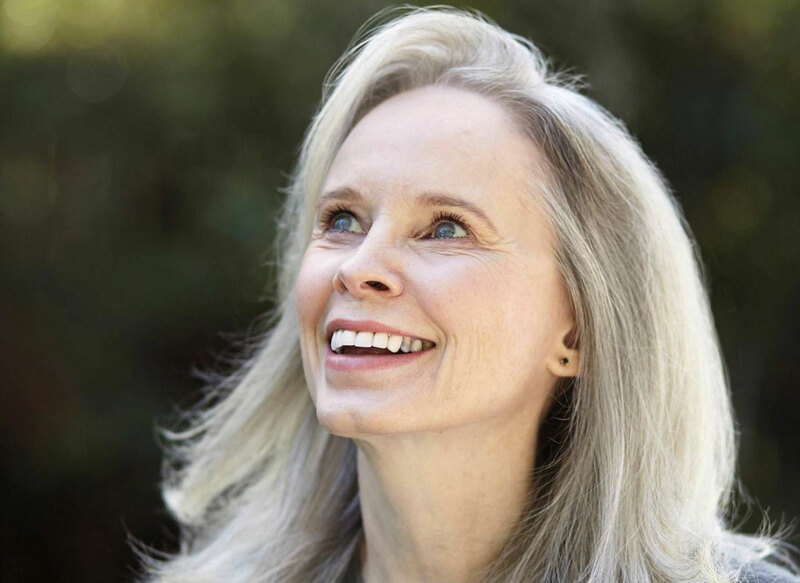 Visiting professor Mary Gaitskill is one of eight writers to receive the Arts and Letters Award in Literature from the American Academy of Arts and Letters. The awards were established in 1941 to encourage creative work in the arts. This year’s awards of $10,000 will be presented in May. Founded in 1898, the Academy’s 250 members elected for life terms and include writers Toni Morrison, Tom Wolfe, Junot Diaz, and CMC Professor of Literature Henri Cole. Gaitskill, a visiting professor of literature at CMC this semester, is a novelist, short story writer, and essayist. She will return to CMC in the spring semesters of 2019 and 2020, and had previously been a visiting professor in 2014. Gaitskill’s novels include Two Fat Girls, Fat and Thin, Veronica, Don’t Cry, Bad Behavior: Stories, and Because They Wanted To. She has been featured in The New Yorker, Harper’s, Granta, Best American Short Stories, and The O. Henry Prize Stories. Over the course of the last eight years, she has received a New York Public Library Cullman Center research grant, a Guggenheim Fellowship for fiction, and the Special Jury Prize for the feature film Secretary. She has also been nominated for the Grand Jury Prize at the Sundance Film Festival, the PEN/Faulkner, and a National Book Award. The Mare, her most recent book, made "Best Books of the Year" lists in the New York Times, Washington Post, and San Francisco Chronicle. She received her bachelor’s degree at the University of Michigan and has taught at UC Berkeley, the University of Houston, New York University, The New School, Brown University, and Syracuse University, and was the Writer-In-Residence at Hobart and William Smith Colleges.